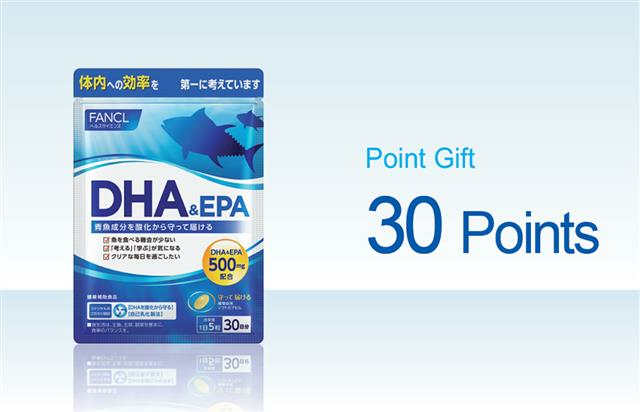 Redeem a DHA & EPA with 30 gift points. 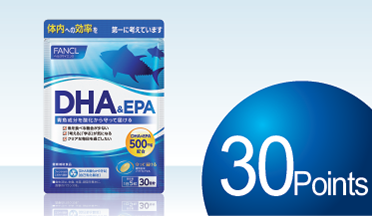 FANCL DHA & EPA contains important nutrients that come from high quality tuna fish oil, which is an essential omega-3 fatty acid to cater to the needs of the body. It is most recommended for people who are concerned about the health of their brain and eyes. Stocks are limited, so hurry! 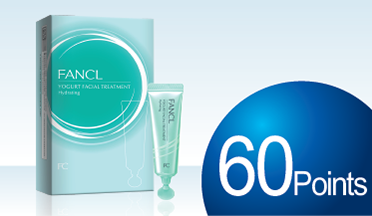 Consult our shop staff for more information.